What does Juvederm Ultra 4 ® do to your skin? It has many ingredients that are used to increase the volume of the skin so that it can regain the natural youthful look. You do not have to worry anymore if you have aging wrinkles and folds as this filler is made just for a person like you. If your skin is sagging, has lost shape because of some lost volume or deep aging marks that make you feel uncomfortable, you can now correct all that using the gel implant. This makes your face regain a good shape and enhance your smile. You end up looking much younger than your actual age and with a smooth face. All the deep wrinkles are filled up. Juvederm ® Ultra 4 is made up of ingredients that work from deep inside the body to achieve their goal, and since they are carefully chosen non-animal products, your body tolerates them nicely. 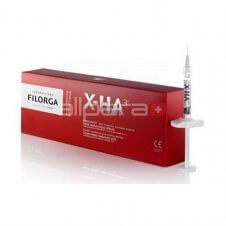 The major ingredient used in the manufacture of the filler gel is the hyaluronic acid. This ingredient helps to achieve the face shape by synthesizing new skin cells. The new cells retain water leading to push up of the sunken areas. 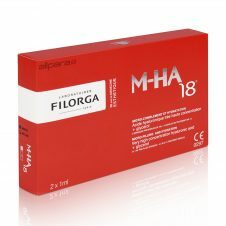 This leads to filling up of the sunken volume thus attaining a smooth skin. This is a naturally occurring substance in the human body and thus it does not need testing before application. Lidocaine is added to the gel to make the body numb and ready for easy and painless application of the gel to the dermis of the skin. 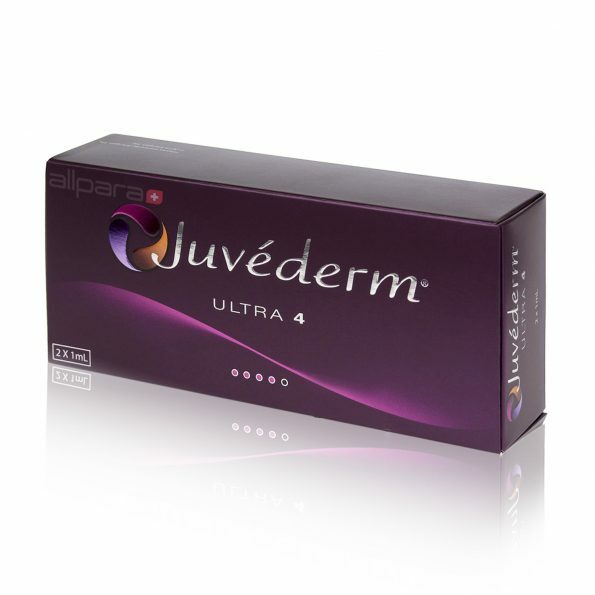 Juvederm ® Ultra 4 helps the skin to regain its shape and look younger. The newly formed cells add the face volume making the body achieve a perfect shape. Hyaluronic acid is broken up by the body and its effect in the body reduces with time. The gel helps retain water thus achieving a moisturized state for a long time, keeping the skin supple and fresh for many months.